We are fish suppliers for frozen fish as well. The technology for freezing fish has improved exponentially over the years. IQF (individually quick frozen) fish is becoming more and more common. 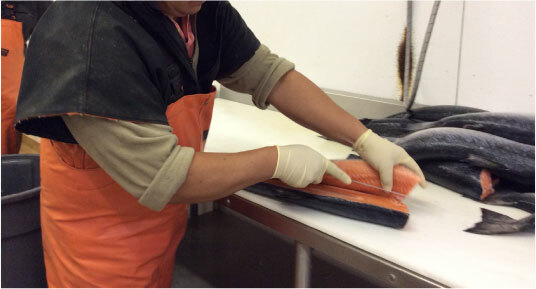 IQF means that each fillet is frozen separately rather than all of the fillets being frozen in a solid block. 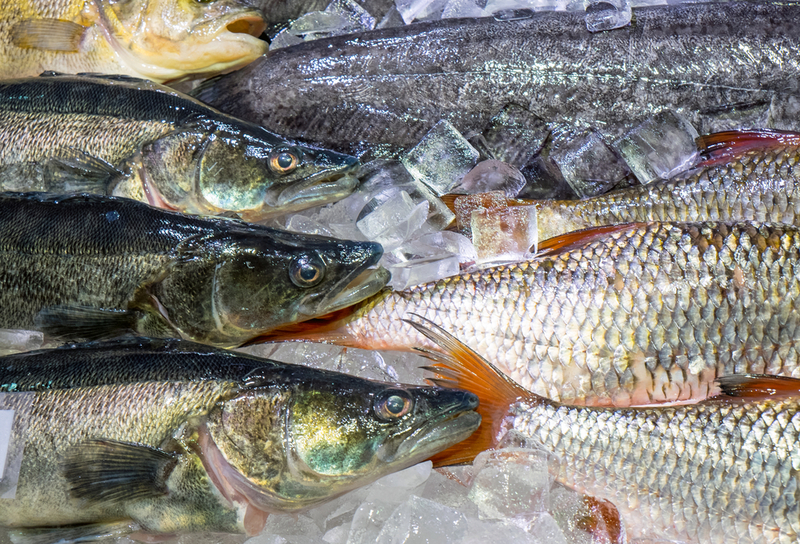 If the frozen fish you’re looking for is not on this list, give us a call. Chances are, we can get it for you from one of our many sources.